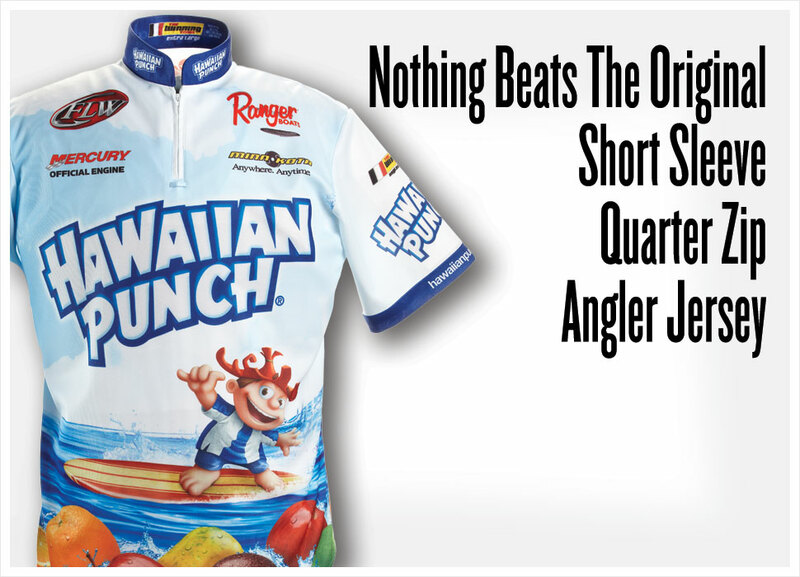 The Winning Team is the leading manufacturer of custom fishing jerseys. 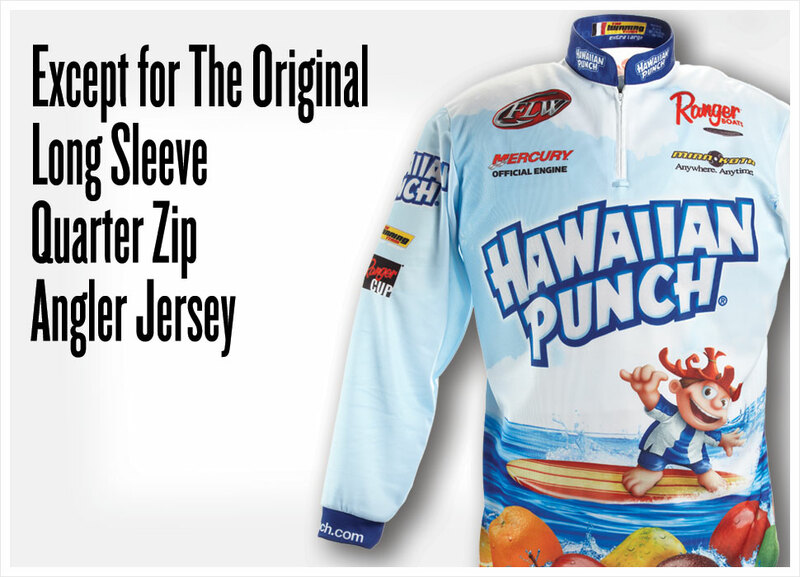 We build tournament shirts for more professional and amature anglers than any other company. Our website, customfishingjerseys.com provides our customers with an easy to use online designer. We created a short video that explains how to use the online designer - click here to watch the video. Anglers from around the world turn to The Winning Team to produce their custom jerseys because we: have no minimum order for semi-stock jerseys, can design anything you are looking for and generally do it in about 2 weeks. If you have any questions on how to design your custom fishing jersey or wish to get some professional design advice just call us - 800.310.8326. 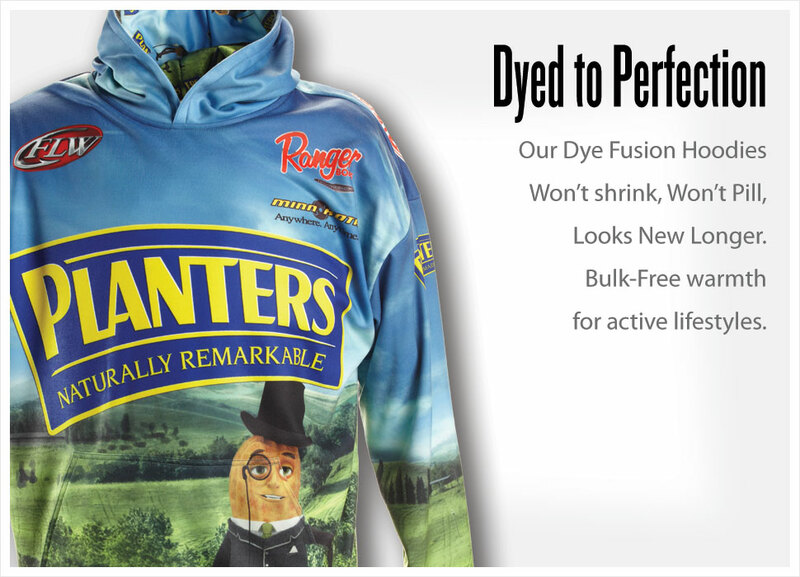 We know you'll love our custom apparel for anglers.